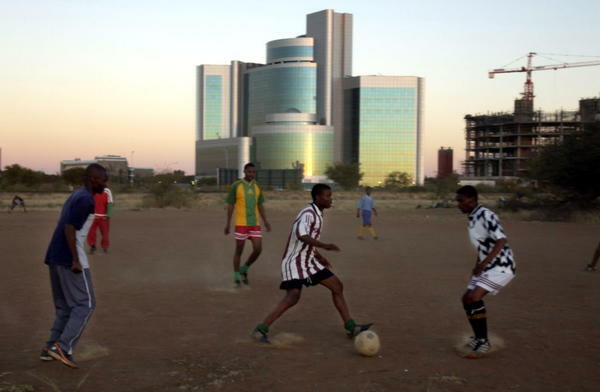 “Miracles”, “the boom of this generation”, “new opportunities”: Spring is set to bring a lot of good news from the African Continent. The region that many have given up on is finally realising well deserved growth rates after a century of economic difficulties. Being thirty, and having more than 19,000 employees in your charge is not easy. 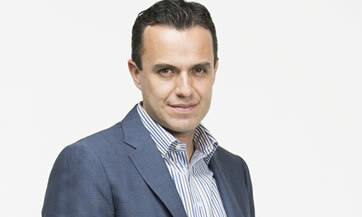 But Carlos Arroyo, Vice-President of Vips and El Porton of Wal-Mart Central America makes it look like child’s play. Expansion magazine featured Arroyo in its April edition to honor 30 people set to shape Mexico in the coming years. 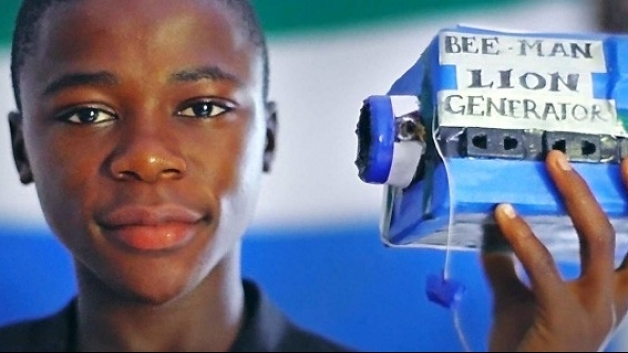 If anything, there is no doubt that this young entrepreneur has already influenced the present. 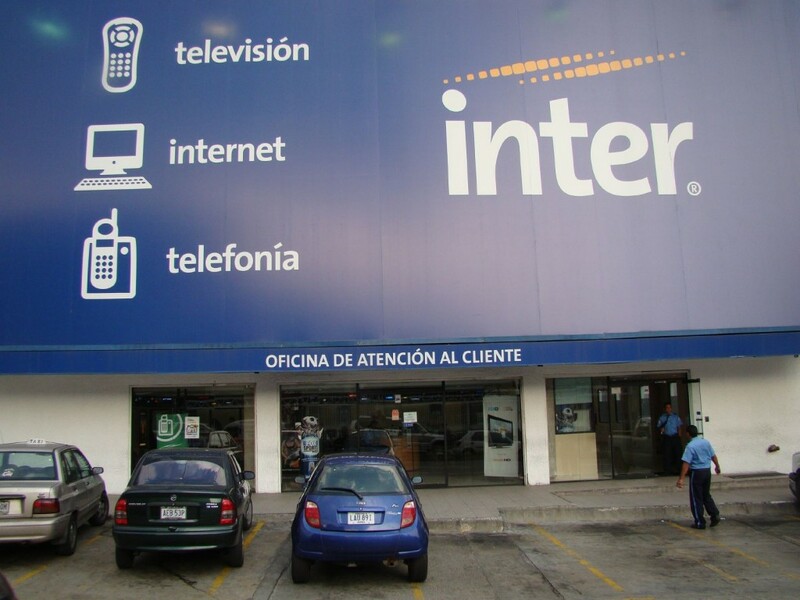 Inter provides the fastest internet in Venezuela. It is so fast that they even shortened the name, it was formerly called Intercable.